Being a presentation of a PhD dissertation defended in 2015 at Université de Toulouse – Jean Jaurès under the supervision of François-Xavier Fauvelle. 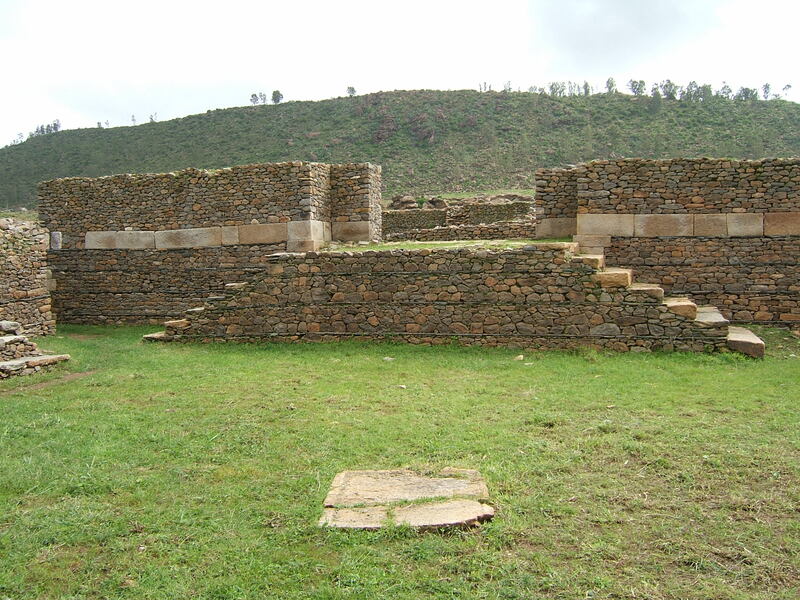 Aksum is the capital of ancient Aksumite Kingdom and one of the most important archaeological sites in Ethiopia. It has been registered on World Heritage List in 1980. Its archaeological and cultural heritage continues to be a victim of urbanization, development, erosion and deposition. Despite increased awareness and issues within the field of archaeology, the destruction of archaeological and cultural heritage sites of Aksum has been staggering. 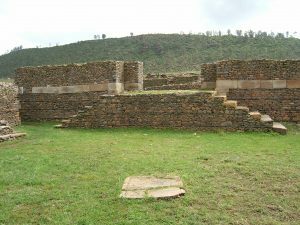 Although considered as an outstanding universal heritage site, very little focused cultural heritage management has been undertaken in Aksum. All archaeological excavations conducted thus far in Aksum focused on unearthing elite tombs and palaces. This research provides an analysis of the destruction of the archaeological and heritage sites and monuments in Aksum based on ancient documents, archaeological excavations and field observation. Three sites have been selected for case study for the present research. 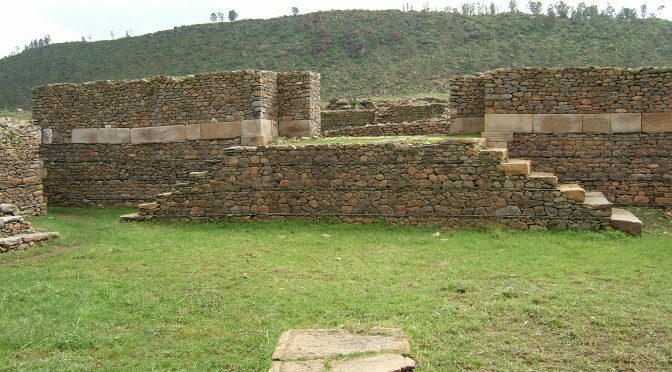 The research revealed that the archaeological and heritage sites in Aksum have been deeply affected by urbanization in general. Evidently, the absence of integrated development planning by the municipality, lack of professionals in the field of archaeology and lack of public education have contributed significantly to the loss of the archaeological record. This thesis attempts to evaluate the current state of documentation and preservation of the cultural heritage resource in Aksum. Hiluf Berhe, docteur de l’Université de Toulouse – Jean Jaurès, est professeur assistant en archéologie et gestion du patrimoine à l’Université d’Aksum. 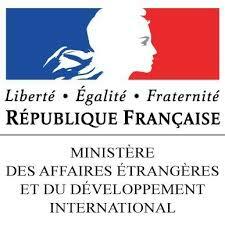 / Hiluf Berhe (PhD, Université de Toulouse – Jean Jaurès) is an assistant professor of archaeology and heritage management at Aksum University. Photo: Ruins of Dungur near Aksum (Giustino — http://www.flickr.com/photos/giustino/38846759/in/set-864462/ – Wikimedia Commons).